An extremely versatile technique dating back to ancient times, metal spinning — also known as metal turning or spin forming — allows ductile metal to be formed into different shapes by rotating it on a spindle. 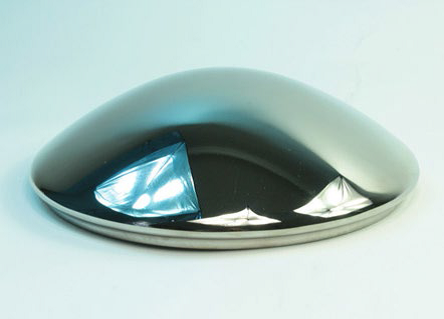 Hydroforming is also utilized to form metal into varying shapes. The main difference with hydroforming is that it uses pressurized hydraulic fluids to shape a flat metal disc. 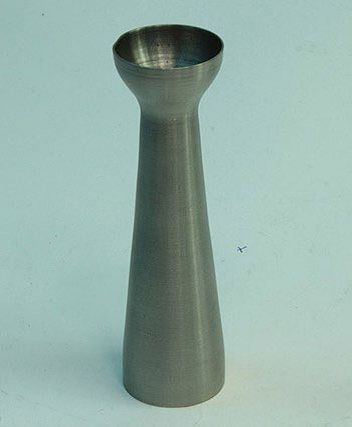 Without removing any of the material, and thereby keeping the metal strong, these process can turn malleable metals into high-performance parts for a wide range of applications and industries. Below, we’ve outlined just a few of the many uses of metal-spun products. 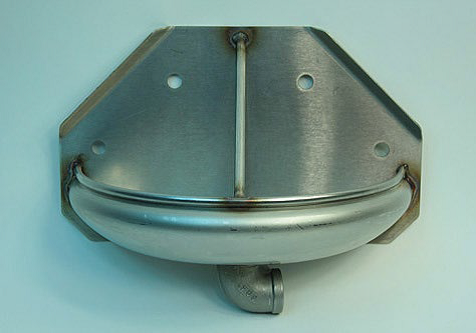 Consumer Food Equipment — Custom metal spinning for the food industry can create high-pressure cookers and smokers, as well as various decorative pieces in a range of sizes, materials, and finishes. 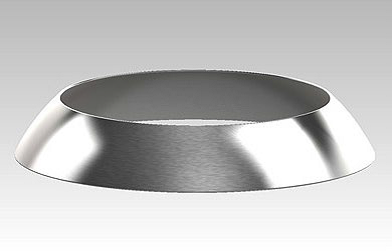 Aerospace and Defense —– Metal spinning can form durable custom covers for military-grade engines, as well as high-performance parts with intricate design features for critical-use applications. 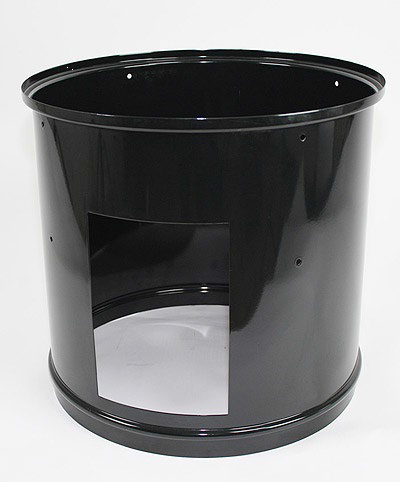 Agriculture — Metal-spun components such as livestock feeding bowls and earthmoving equipment are popular in farming and agriculture applications. Oil — High-precision metal spinning can create large groups of parts that nest together for oil drilling applications. 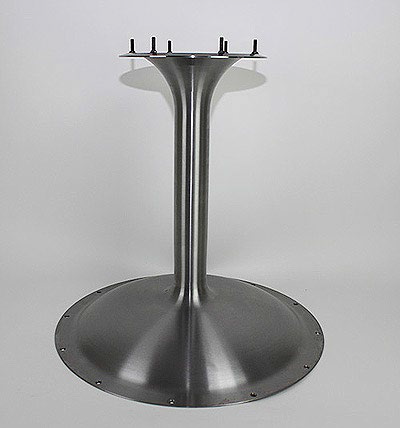 Furniture — To achieve the sleek, clean aesthetics necessary for modern metal furniture, metal-spun and hydroformed components are often used for various features such as table columns and chair bases. 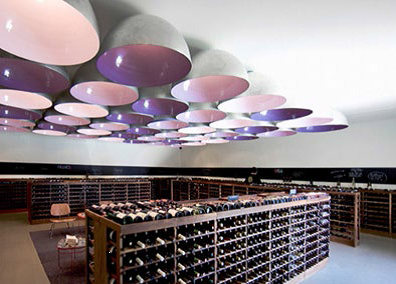 Commercial Lighting and Architecture — Drawing from a variety of materials including copper, brass, stainless steel, and aluminum, metal spinning can form light reflectors and door handles for commercial-scale buildings. 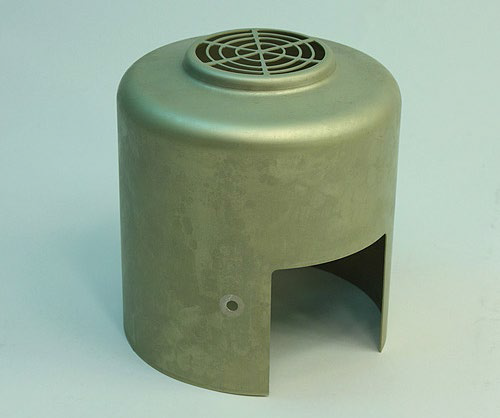 Green Energy — Metal spinning and hydroforming is used in the alternative energy industry to fabricate stainless steel gas burner tubes, vessels, and electrical housings for solar, steam, wind, and fuel cell applications. Specialty Automotive — The hot rod industry requires specialized components to suit vintage and custom cars. Metal spinning combined with hydroforming can form vintage-style hubcaps, spring retainers, and other cylindrical parts to precise specifications. 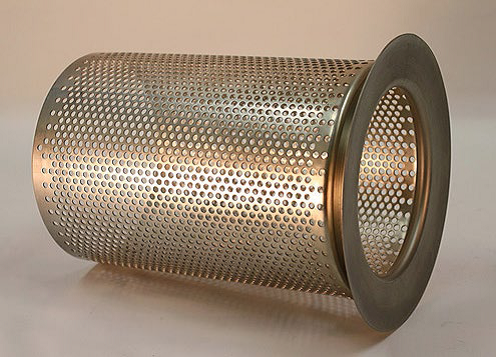 Filtration and Separation — Perforated baskets and cartridges can be metal spun for air filtration applications. 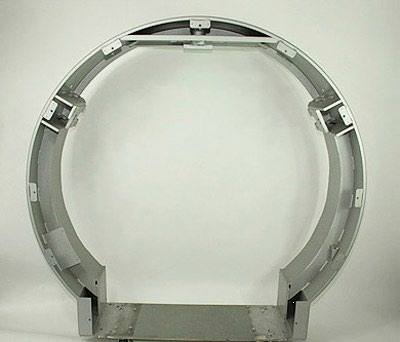 Medical and Laboratory Equipment — Spinning can form medical-imaging ring housings, floats, and other components for high-tech medical applications while meeting strict industry specifications. 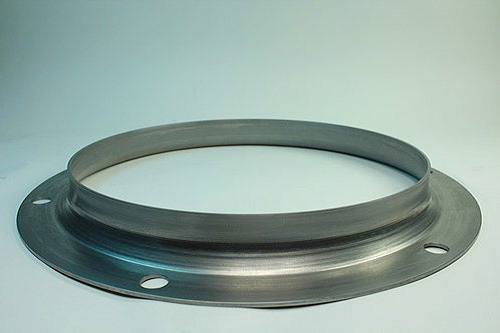 Street, Sanitation, and Trucking — The flanged steel rings and ring housings used by street sweepers and sewer cleaning equipment can be metal spun to a range of thicknesses. For over 80 years, Chicago, Illinois-based Helander Metal has provided diverse metal spinning capabilities for all of the above industries. Our metal spinning company has continued to evolve over time to match the ever-changing demands of these diverse sectors and serve our customers to the best of our ability. We proudly partner with companies of all sizes and industries to design precise parts for their unique needs. To learn more about our metal spinning experience and past projects, download our free portfolio collection.